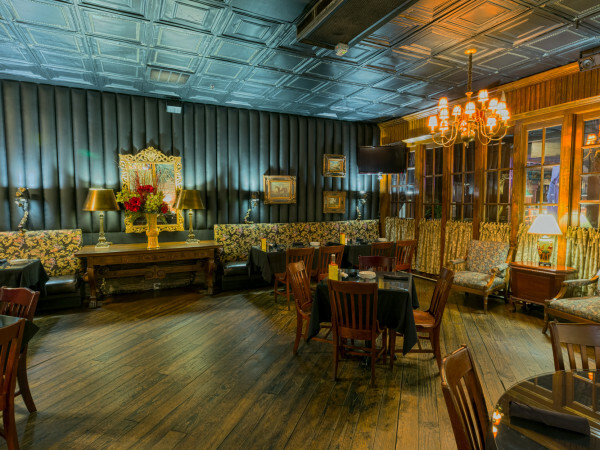 Book your next private party or event at Pearl’s or Crabtown, where there’s NEVER a room charge! Click on the yellow buttons below for more information on menu, pricing and availability. Let us create the perfect event for you! 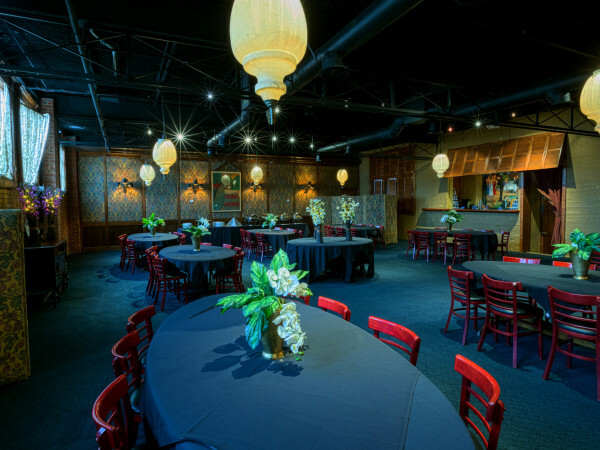 Unlike other restaurants, there is NEVER a room charge when you hold an event with us. 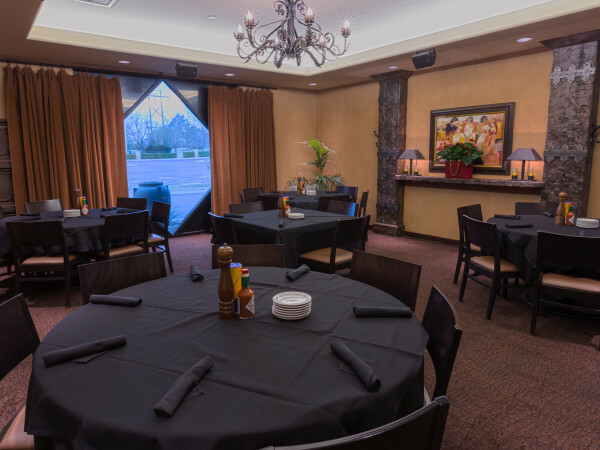 We offer private event menus that are as broad as the variety of Pearl’s Restaurant Group’s top-quality restaurants. Our staff is professional, experienced and dedicated to helping you plan a professional event with a personal touch. Specializing in both full service and buffet service our staff will assist with the design of your menu for cocktail receptions, weddings, corporate events, luncheons and dinner parties. We deliver not only a variety of menu choices, but the experience and expertise that will make any event a resounding success. 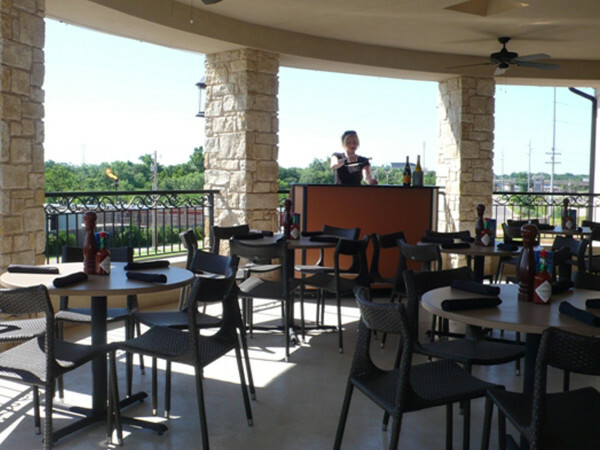 We want to help make your event a success! 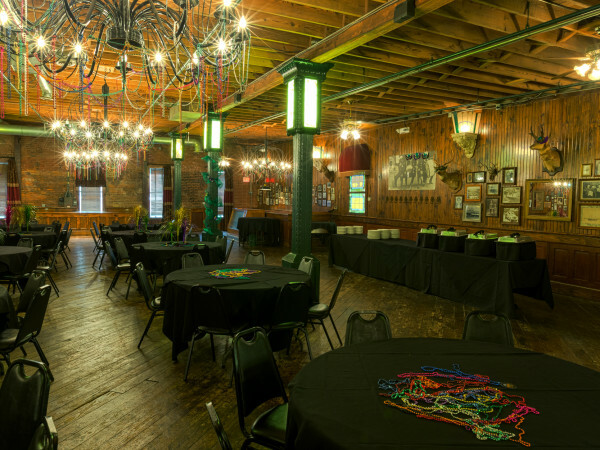 The earlier you book your party, of course, will help us facilitate the process, BUT, short notice is fine with us if the facility is not booked. A 50 percent deposit is required to reserve the date, and a signed contract will confirm the details. We accept Visa, Mastercard, American Express, Diners Club, Discover for your convenience.